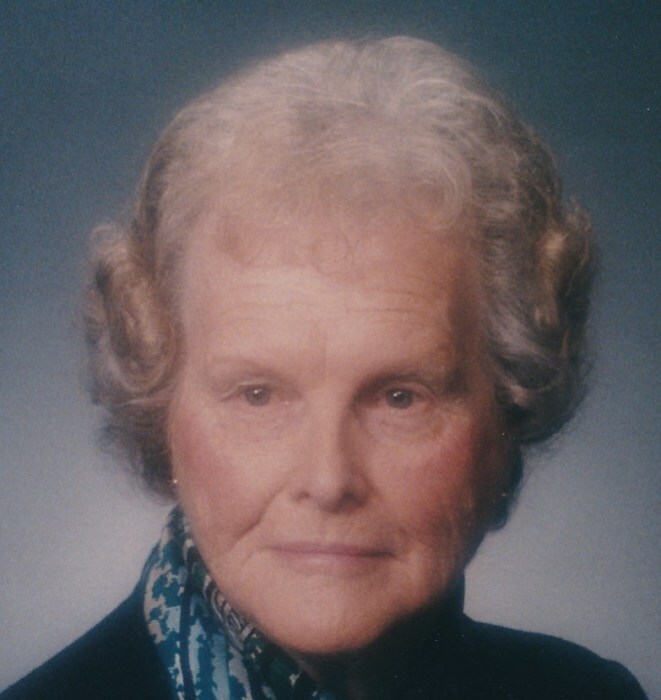 Frances A. Fisher of Seaford passed away peacefully at home with family on September 10th. Frances was born in Salisbury, MD. Daughter of Ida Davenport Mitchell & Holland M. Mitchell. Frances lived a long life of giving and caring for others along with her community. She was retired from Nanticoke Memorial Hospital after which she volunteered for many years. She was a member of Nanticoke Senior Center and served on the board there for many years until she couldn’t, and then became an honorary board member, she also held fundraisers to raise money to help get the Senior Center where it is today. She was also a lifetime member of Blades Volunteer Fire Company Auxiliary, she volunteered for years with Delaware Blood Bank, and she also volunteered taking blood pressures for years at Rite-Aid, Arby’s and many more spots across town. She was a Seaford Moose Member for years till she could no longer go or participate. She was a member of RSVP. She won the Governor’s award for volunteering. She was also a member of Delmar Alumni Association. She was a member of Asbury Methodist Church and Blades United Methodist Church and loved traveling to many other churches over the years until she could no longer go. She is survived by a sister Amanda Mitchell Morris of Federalsburg, MD. Her loving sister-in-law Linda Mitchell of Axton, VA. Sons Mitchell Fisher (Pearl) of Greenwood, Darwin Fisher (Jackie) of Harrington, Horace Maloney (Bonnie) of Greenwood, Daughter Norma Lee Hastings of Delmar, Granddaughter Denise Roberts (David) of Laurel, many grandchildren, great grandchildren, and great great grandchildren. A very dear loving friend Linda Johnston and husband Frank of Seaford which were like family. In addition to her parents she is predeceased in death by her brother Milton Mitchell, her husband Norman C. Fisher, sons John Allen Fisher “Jackie” Holland Fisher “Butch” and many lifelong friends and of course her beloved cat ‘Mickey’. She has loved many animals over the years. Letters of Condolence may be sent to P.O. Box 1087 Seaford, DE 19973, and donations in her memory can be made and sent to Homeless Cat Helpers, P.O. Box 1234, Seaford, DE 19973. Funeral Services will be on Thursday, September 20, 2018 at 1 PM at the Cranston Funeral Home, 300 N. Shipley St, Seaford, where friends may call from 12 to 1. Burial will be in Asbury Church Cemetery.